Dynatron K6 - Low power 1U Aluminum heatsink CPU cooling solution. Low power CPU cooling solution. 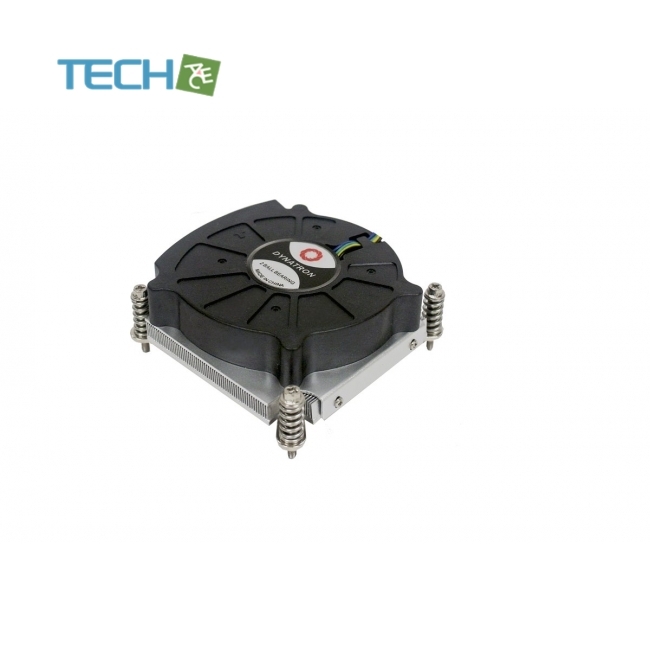 80x80x15 mm PWM blower with Aluminum heatsink for 1U Server up to TDP 55 Watts. Notify me of updates to Dynatron K6 - Low power 1U Aluminum heatsink CPU cooling solution.